Much of the technology world is a “boys club” with a minimal number of females in the field and the Church tech community is no exception. It’s dominated by men, but like the rest of the technology world, it could benefit a great deal with the inclusion of women. 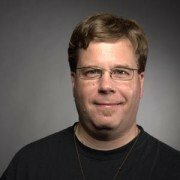 How should the Church tech community approach this? That’s this episode’s topic along with Five Questions with Church techie Mike Sessler. On this episode, we have the awesome Mike Sessler answer Five Questions! Mike Sessler is the Technical Arts Director at Coast Hills Community Church in sunny Southern California, author of ChurchTechArts and host of the Church Tech Weekly podcast. When it comes to the nuts and bolts of Church tech — sound, video and lighting — I don’t know a more knowledgable guy. You can follow Mike on Twitter, friend him on Facebook and circle on Google+. I am the sound/video/projection manager at our church. I think it’s all about looking beyond gender, which a lot of people still don’t do, and finding the people who are capable. We may need to bring you on for Five Questions and a ChurchMag Spotlight this year! Thought this podcast was, um, interesting…and, kinda funny. I own Church Website Ideas, where I blog about, well church websites. I lead the Web Team at my church, which includes my pastor. And, I formerly served as Technology Director for DC Web Women, a member organization of more than 3,000 women in tech in the Washington, DC area. I have been in churches where men couldn’t set aside their pride, and work alongside gifted women as equals. That’s an issue of their heart that God has to work out. In the meantime HE sent me where I was needed, and I’m grateful for what He’s entrusted to me. I just wonder if you guys haven’t gotten the wrong idea. Women in tech aren’t always meek little frightened things who need men to “force” them to serve. Sometimes, they just need the guys to be welcoming and encouraging, instead of competitive and prideful. At my church, my pastor is the only guy on a four-servant Web team. We all appreciate what each one brings to the table. I also design my pastor’s sermon graphics and media assets. The audio team was led by a woman until she went on maternity leave. What about women in church tech? Really? Come on guys. More women are involved in church tech than you think. It may “seem” like we’re missing, but trust me, we’re doing our thing. Great feedback, Grace. It’s great to hear your voice, here! 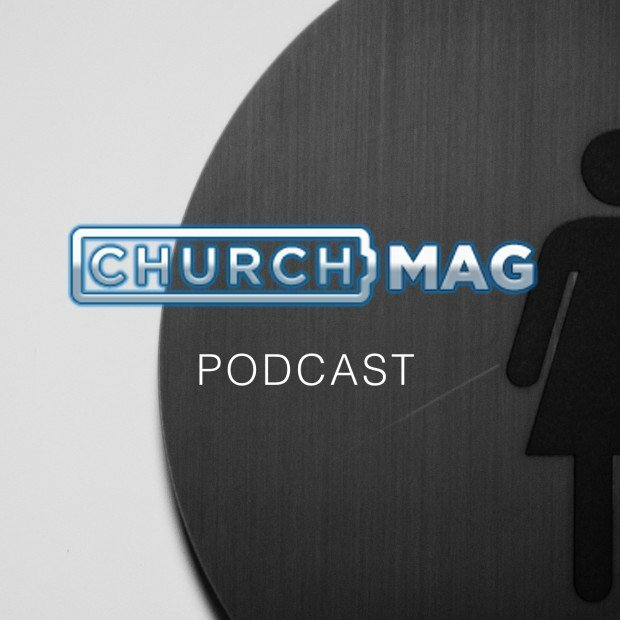 And so, to me, this podcast was an opening to a larger discussion of whether the church is reflecting culture or advancing the culture, particularly in controversial areas like this. Thanks guys! I was responding to things that were said. Thanks so much for clarifying your intent.